Have you been working for years without your Texas HVAC State License? Don’t want to lose days of pay sitting in a classrooom? Are you wanting to avoid the travel costs that come with most prep courses? Do you just want to start your own business? If you answered YES to any of these questions, then we have the solution for you. Our LIVE Online HVAC/R Webinar Prep Course is an affordable, flexible way for you to get your Texas State License. We offer night and weekend prep classes that you can participate in from the comfort of your own home. 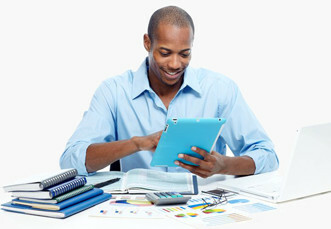 What’s included in our Full Course & Books with supplies for $1,090.00 (plus tax and shipping)? 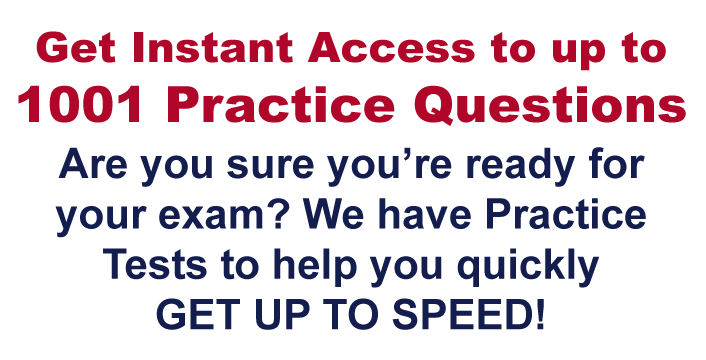 A link to our 1001 practice test question and answers from all five study books will be emailed for your access for 90 days. Ready to sign up and pay? Click here for our Registration Form! What’s newly included in our full-course purchase? One-on-one coaching! Yes, one hour free coaching available for you if you don’t pass your first test. Email us and we will assign you to one of our Texas HVAC State Licensed Coaches to work with you on the areas you may need additional help with, no extra cost to you! Now who else supports you like that? Greetings from Texas HVAC Prep Course. How many technicians come through your store that are not licensed by the state? That negatively effects your sales. Our online prep course helps technicians obtain their state license. That bump up in store sales is a win for everybody. 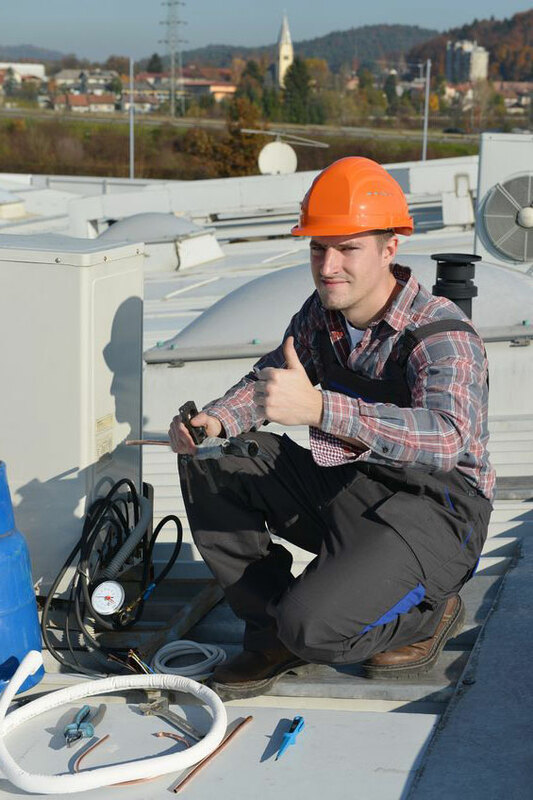 Texas Online HVAC prep course gives technicians the skills and the confidence that they need to pass the exam and to become licensed.